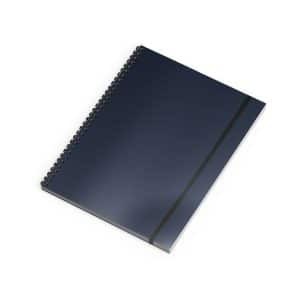 The spiral unruled notebook is the most common paper notebook. Biggest users include students and artists. They come in a range from 80 to 200 pages. 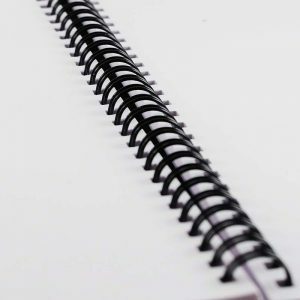 The most common size is 8 1/2 by 11 inches. View cart “Emnotes Blank Notebook Without Lines, 8.5 x 11 inches, Unruled Paper, Black Hardcover” has been added to your cart.